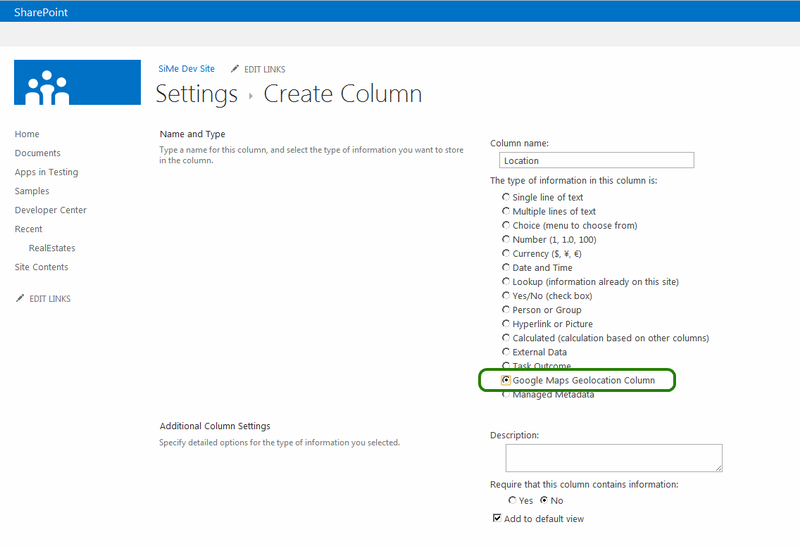 SharePoint 2013 Preview introduces a new field type named Geolocation that enables you to annotate SharePoint lists with location information. In columns of type Geolocation, you can enter location information as a pair of latitude and longitude coordinates in decimal degrees, or retrieve the coordinates of the user’s current location from the browser if it implements the W3C Geolocation API. 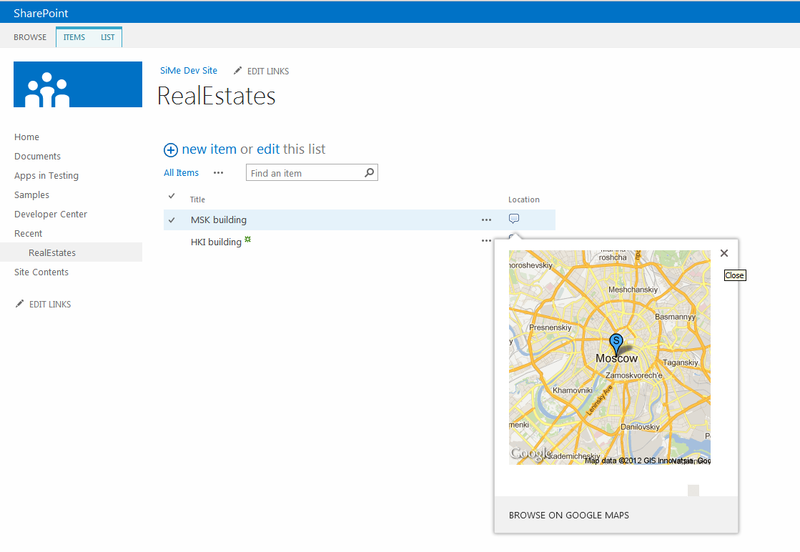 For more information about the Geolocation field, see Integrating location and map functionality in SharePoint 2013. 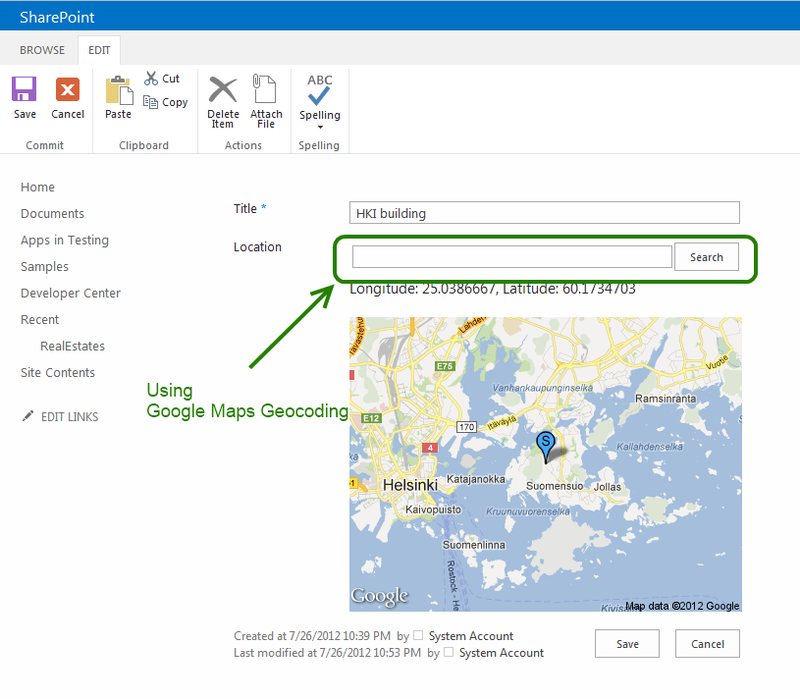 By default location is rendered using Bing Maps but it could be customized, for example by creating custom Geolocation field that renders Nokia Maps as described here. What about another Map providers, let’s take a look on how to implement geolocation field that renders Google Maps. First of all we need to create custom Geolocation field, for details see How to: Create a custom Geolocation field that renders using Nokia Maps. Below is presented GMapsGeolocatioFieldTemplate.js rendering template for Google Maps. 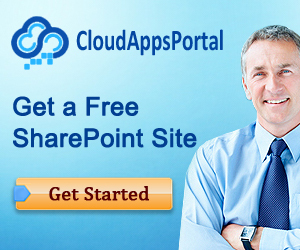 SharePoint 2013 project with implementation of custom geolocation field that renders Google Maps may be found here. For searching locations on Edit form is used Google Geocoding API.